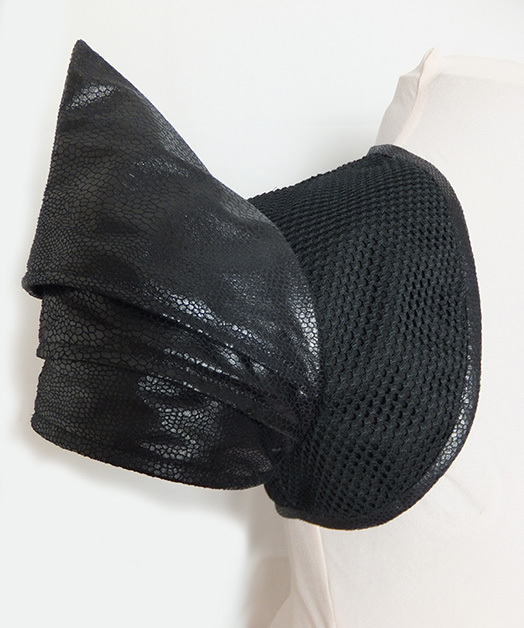 Made from Faux snakeskin, mesh and cotton. 3 Layer Spike shape faux snakeskin armour like sleeves. Cotton and poly mesh body, trimmed with faux snakeskin. ** Measurements**: We also need extra measurements - bicep circumference, width across your back etc and will be in touch once you place your order to check all measurements.